For l ots of iPhone users, Reminder app is absolutely necessary. This iPhone built-in app does excellent in reminding us the important events in our work and daily life. A majority of reminder events, such as the date of family occasion, business meeting, friends' birthday party,even our shopping plan and much more, are so important that we might still need them even they are overdue. Losing reminder could be troublesome for iPhone users. But do you know that they can be recovered easily? 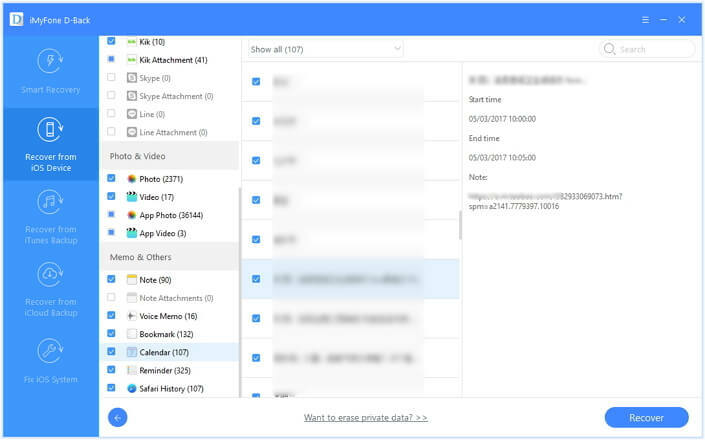 Just go on with this article and get three useful methods to recover your lost reminders. iMyfone D-Back iPhone data recovery or iMyfone D-Back iPhone data recovery for Mac is specially researched and developed for recovering iPhone data lost in different situations. And within only three steps, your reminder can be recovered. It supports over 22+ file formats, such as photos, text messages, contacts, etc. making it easy for you to recover lost/deleted data from your iPad. It uses for different recovery technologies to find data and recover quickly. You can even preview the files that are recoverable from your iPad. You can even fix iOS operating system problem, such as white screen, loops in recovery mode, stuck on Apple logo without any data loss. Step 1: Select Reminder and how you lost your reminder. Only two checks, iMyfone D-Back can understand your recovery requirements and offer the best recovery modes for the coming recovery process. Step 2: Scan reminder from iOS device/iTunes backup/iCloud backup. 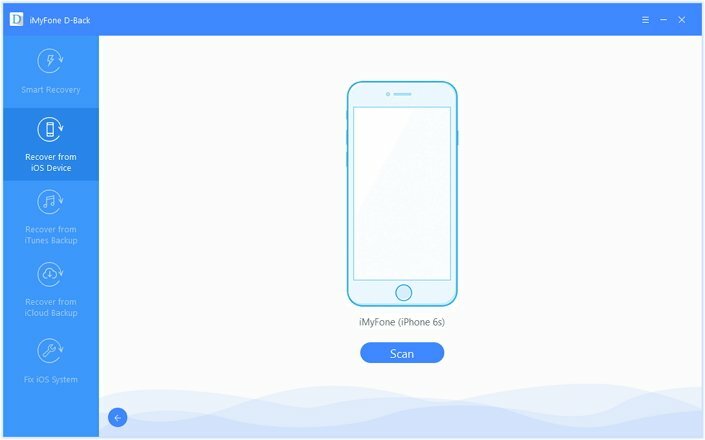 According to your selection at the beginning, iMyfone D-Back will scan your reminder items through the best path, which can reduce the scanning time hugely. After the lost reminder items are found, users can preview the title, location, Start & Ends time and the note you add to confirm which items are exactly you need. Then you can click “Recover“ to choose or create one folder to store the reminder you have checked. Hooray! Your lost reminder items are back now! And the trial version of the software is offered for users to confirm their reminder items can be found or not. Try it now! 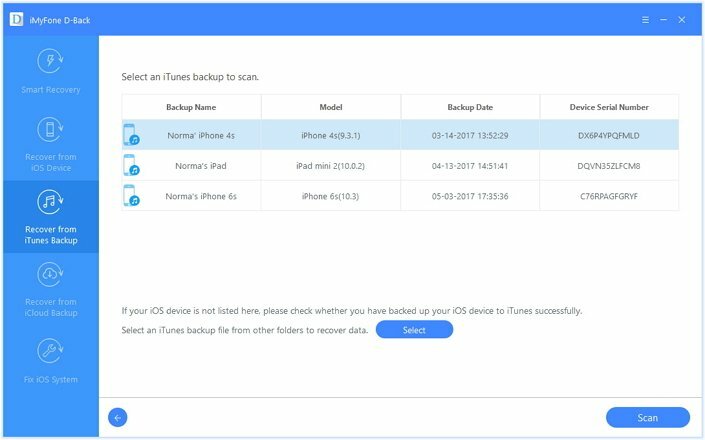 If you have backed up your iPhone data to iTunes before your lost your reminder, probably you can restore the items from the iTunes backup. See the following instructions. Step 1. Open iTunes on the computer which you have backed up your iPhone. Step 2. From the Summary tab, click “Restore Backup…” and select one backup which you think contain the reminder with the strongest possibility. Step 3. After the process of recovery, check your iPhone to find the reminder. It is pretty easy to perform, however, you must note that the recovered data from iTunes backup will overwrite the existing data. So back up your iPhone firstly before the recovery! 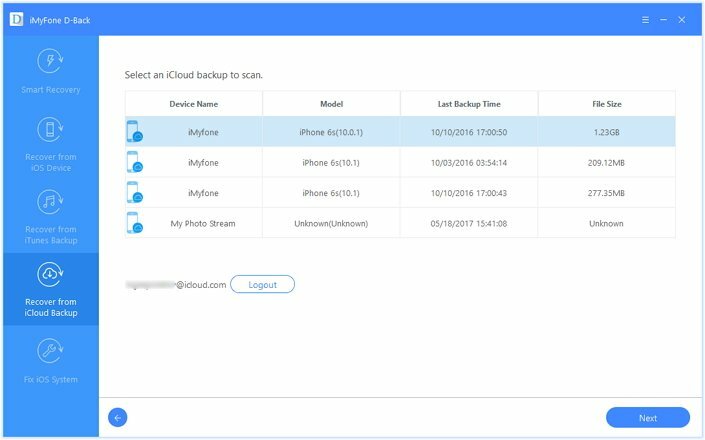 Similar with iTunes, if you have backed up your iPhone data to iCloud, you can also recover your lost reminder from your iCloud backup. How to recover reminder events on iPhone with iCloud? Just go on with the next part. Step 1. Sign in to iCloud.com and click Settings. Step 2. Scroll the page to the end and click Restore Reminders and Reminders which is Under Advanced. Then the recovery is done. But the restored reminder will replace the current reminder on your iOS device. 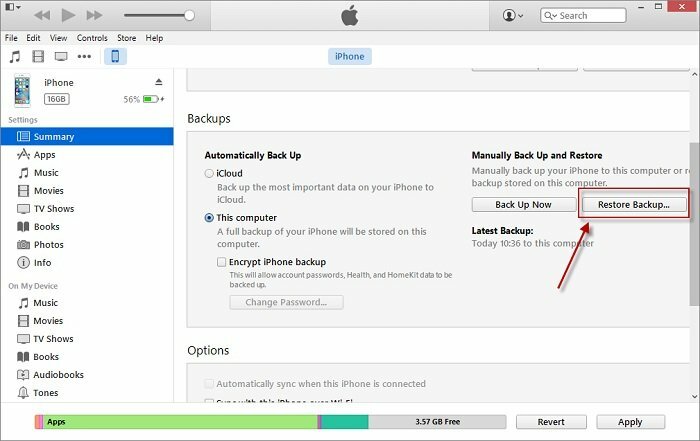 So keep your important info before your recover the reminder items from iCloud backup. Now, do you still think that how to recover reminder on iPhone is one problem? I guess the answer is NO. 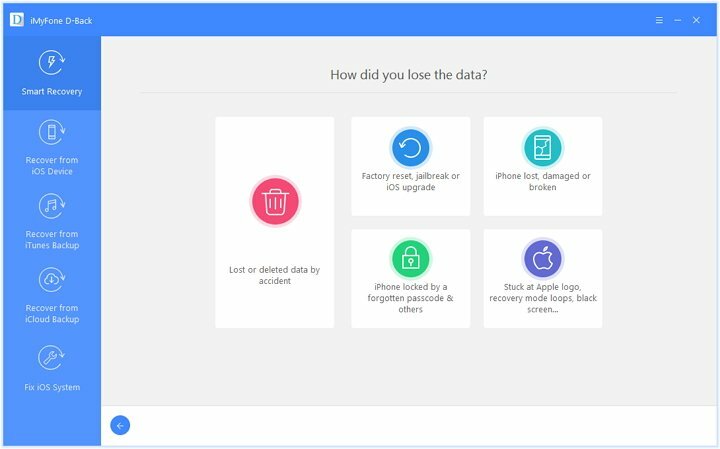 And iMyfone D-Back iPhone data recovery or iMyfone D-Back iPhone data recovery for Mac offer the free trial version for users to confirm whether their data can be found. What are you waiting for? Just download and try it!